Looking back at the catwalk collections from the menswear fashion weeks in London, Paris, Milan, Florence and New York, there's a common theme running through the autumn/winter shows - the Seventies. From the shaggy shearling and suede fabrics to the suitably autumnal colour palette of taupes and browns, that decade was front of mind for many a designer, which is handy because it means a lot of the season's key pieces slot together nicely. So what should be in your capsule wardrobe now that it's getting colder? 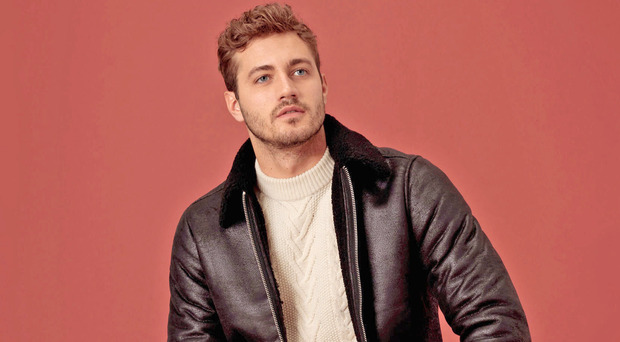 Here, we set out five menswear must-haves for every on-trend gent..